(Left to Right): Dennis I. Wilenchik, the Hon. 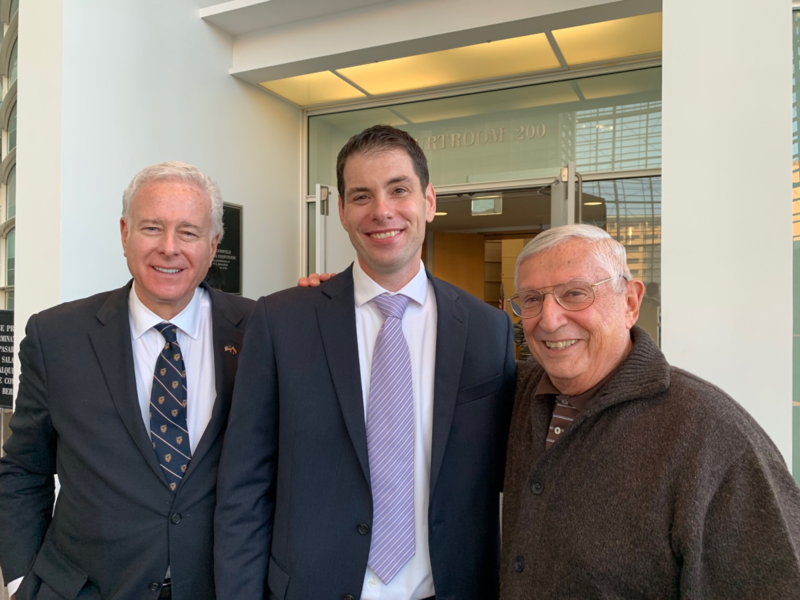 Dominic W. Lanza, United States District Court Judge, District of Arizona, and former Maricopa County Attorney Donald W. Harris at Judge Lanza’s Investiture Ceremony on January 18, 2018 at the Sandra Day O’Connor United States Courthouse. Dennis Wilenchik was appointed to the U.S. Senatorial Committee to select Federal Judges in 2017.